I have been hard at work on a living room redo and I need some new throw pillows. 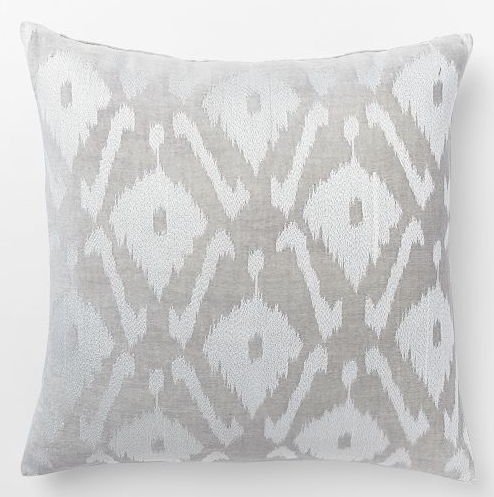 This West Elm beauty is calling my name! I love the neutral and metallic combo. 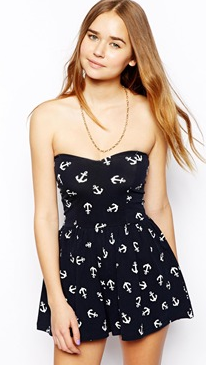 Anchors and a romper all in one? I'm pretty sure this is the best romper ever! The $34 price tag doesn't hurt either. 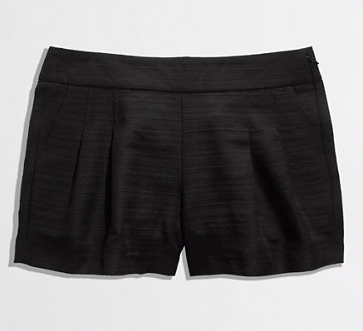 Pleated shorts elevate an everyday casual item into date night attire. 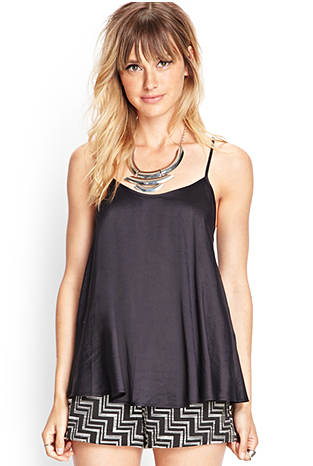 Black is always my go-to for a night out short and pleating dresses it up even more. Paired with a fun top and heels, this will be my new night time uniform. I love flowy tank tops and after the weekend of gorging (aka celebrating Memorial Day) I had, I need a lot more of these in my life. It is hard to find them at low prices, but this beauty is flowy and inexpensive! 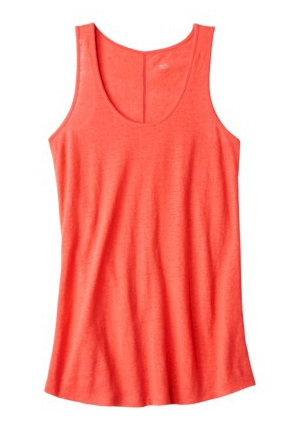 Speaking of flowy tanks... Target has a bunch right now and I love this bright color. I will stocking up asap! Then there is this beauty. She's a little pricier, but would be great for so much thanks to the bright white color. I swear Ella Moss stuff lasts forever too. These are so so good. I love snakeskin! It matches so much. I'm reallllly hoping they go on sale soon! Wide leg summer pants are something that I am a total sucker for! 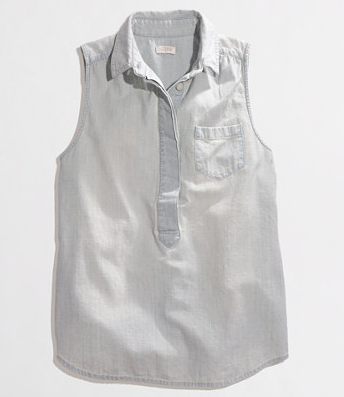 I was so shocked to see these on Old Navy's site! How fab is the color? 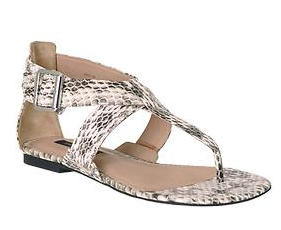 They are great for a night out at the beach or to run errands in when you're just not in the mood for shorts. Absolutely loving that pillow and that romper is too cute! I think I'm going to have to stock up on those Target tanks too! Adorable and a great price!! Oh no... you are making me want to shop! And re-do a room in my house just aroundthose pillows! That white top is DIVINE! I'm going to broke buying rompers. 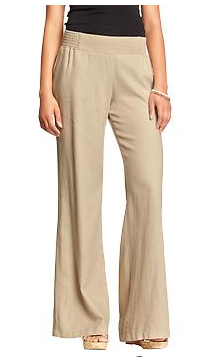 Those Old Navy pants are fabulous, too - they look sooo comfy!